What a show we have for you this week! Not only is Resident Evil 2 Remake out turning heads in the wild but Nolan and Krispy spent some quality time in the demo for Anthem over the weekend! 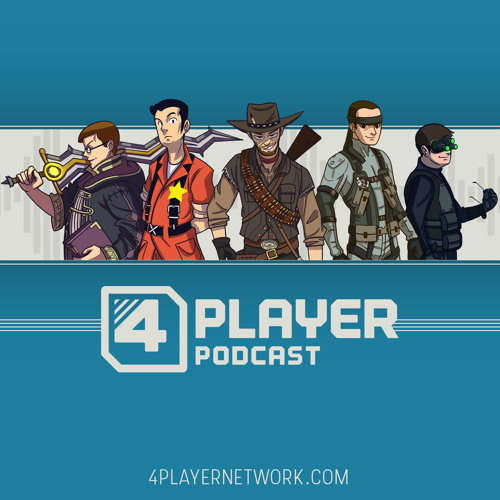 In the second segment, Patrons dug deep for some truly thought provoking (and informative) questions and the news is full of intrigue thanks to some unfortunate Metroid Prime 4 news, Batman rumors, and more!